Previously published here! Now brought to you via podcast reading. Enjoy! 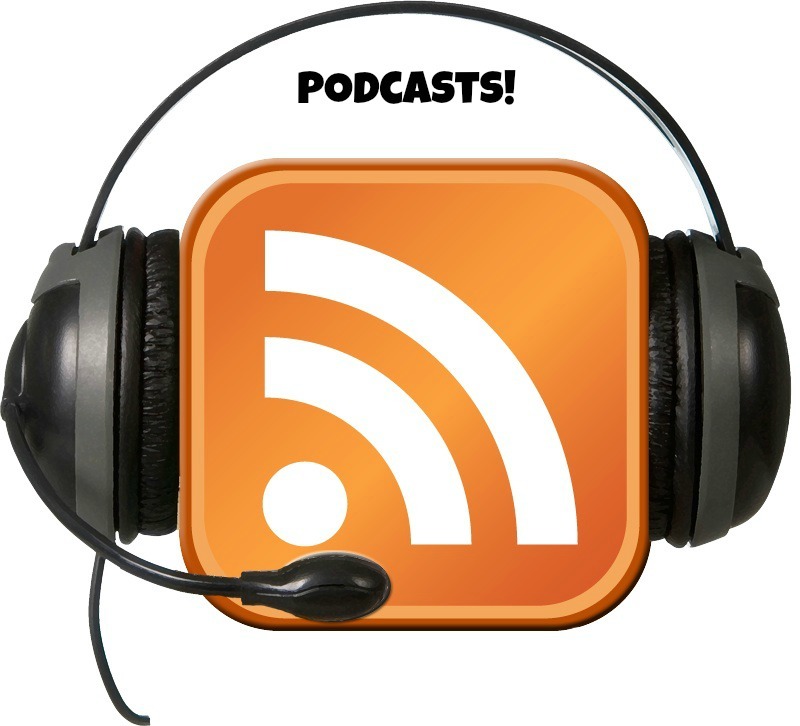 Or follow the Geeks and Geeklets podcast network on iTunes, Stitcher, and other podcasting sites! ← Geeky Creative Word Search!